The cool kids online (aka digital influencers) are great at boosting marketing efforts—if you can get them to look at your stuff. This infographic, created with Marketo, takes a look at the unique demographic and offers tips to help marketers better connect with them. LinkedIn has a strong, engaged network of professionals who interact with content on the platform. 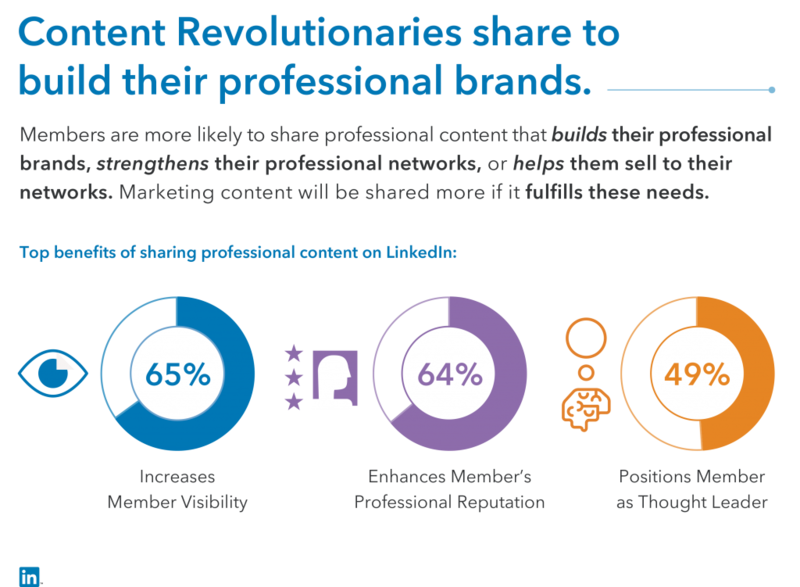 We joined forces with LinkedIn to produce this e-book, which reveals what types of content these users consume. Running a successful business is no easy task, but cloud-based tools have made it a lot easier. 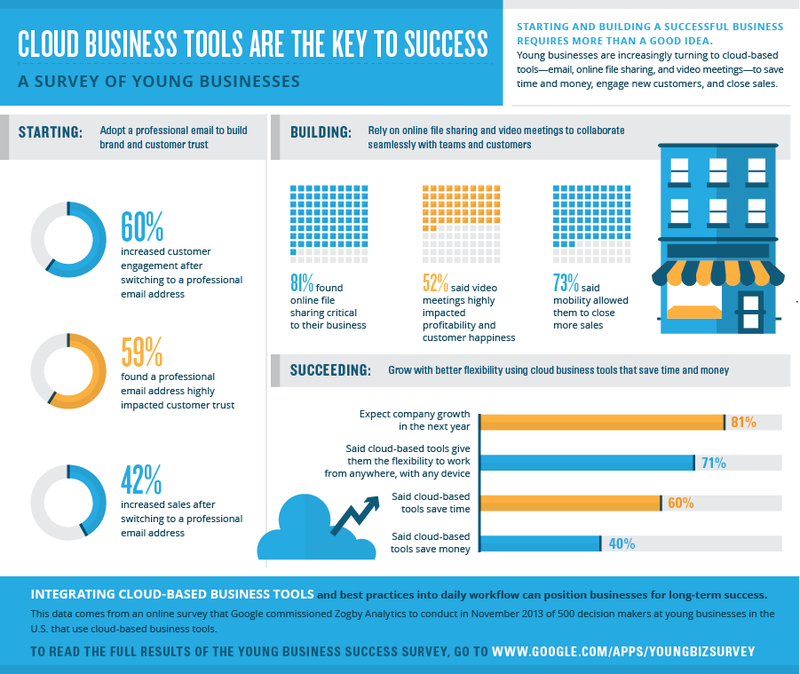 We partnered with Google to visualize the results of the company’s Young Business Success Survey in this infographic, which reveals how new businesses are using cloud technology to achieve business success. We collaborated with Warner Bros. to design a new site that showcases the company’s corporate responsibility initiatives. The site features information about the company’s sustainability efforts, community outreach, green building and more. More kids are going to college than ever, but parents are struggling to foot the bill. We created this infographic with Rasmussen to explore the financial challenges parents face when it comes to paying for college.